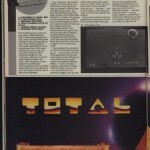 A very short entry for now, for a title that was being heavily considered for the C64, according to a review by C+VG. 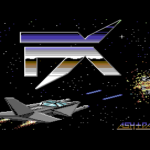 Star Goose was a vertical scrolling shoot-em-up, looking a little like Xenon, and with a 3D segment at particular stages of the game. 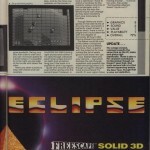 It was released on the ST, Amiga and PC – but the possible C64 release was never to be. We’re not quite sure if anything was ever started, or if it was merely just a plan to do a C64 conversion. Hopefully someone can help shed some light?